People’s Diplomacy: 17 Nations from around the world are officially supporting the privately organised expedition ANTARCTIC BLANC. In February 2018, an international team of 12 members will sail via one of the most dangerous seaways on the planet, the Drake-passage, to the Antarctic to raise international awareness and attention to the need to maintain and protect the unique Antarctic Ecosystem. In addition, Expedition ANTARCTIC BLANC will support the UN initiative “Clean Seas” – an initiative to combat plastic waste in and on the world’s oceans. Furthermore, the expedition will gather Data for the University of Connecticut’s and the Northeastern University’s Ocean Genome Legacy Center Research Project for the Metabarcoding of plankton; which could in turn, play a fundamental role in providing answers to the ecosystem’s response to climate change. Expedition ANTARCTIC BLANC (www.AntarcticBlanc.com) sets sail on 12th February 2018 on-board an IAATO certified 66 foot yacht in Puerto Williams (Chile, Beagle Canal), bound for the Antarctic continent, 700 nautical miles away, having successfully navigated the infamous Drake-passage South of Cape Horn. ANTARCTIC BLANC has historical, social and ecological goals. On the one hand to commemorate and honour discoverers and explorers of the past, who had to master adverse conditions when sailing their ships into unknown regions and to the completely unexplored Antarctic, and on the other hand, to raise international awareness and attention of the need to maintain and protect the character of the Antarctic continent as a unique habitat including its fragile Flora and Fauna. At a location on the northern tip of the Antarctic continent, the Expedition will, in recognition of these matters of global significance, in a solemn and dignified manner, pay tribute in the form of In an international commemoration ceremony. A wreath formed out of Antarctic ice, will be laid in the name of 17 Nations. These Nations belong to signatory states of the politcally unique Antarctic Contract from 23rd June 1961. 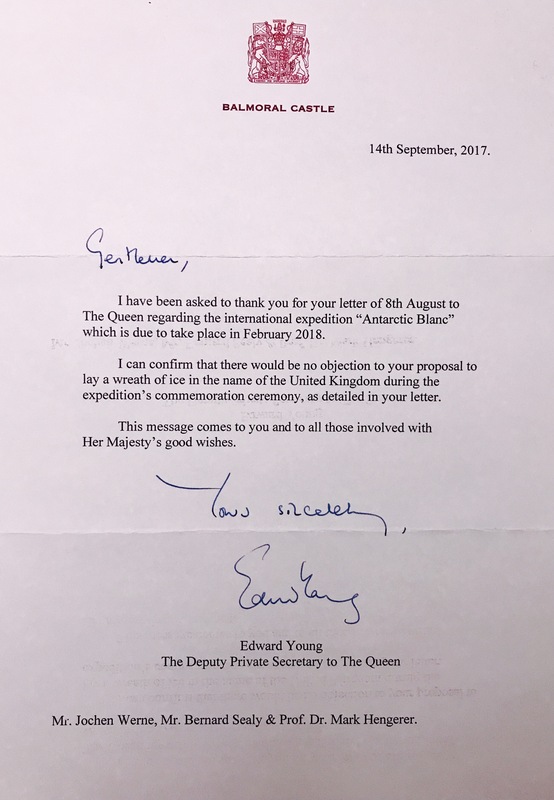 Heads of State and government organisations have sent letters to the Expeditions leader, Jochen Werne, to express their support for this privately initiated undertaking and especially for the solemn act of commemoration on the Antarctic continent. 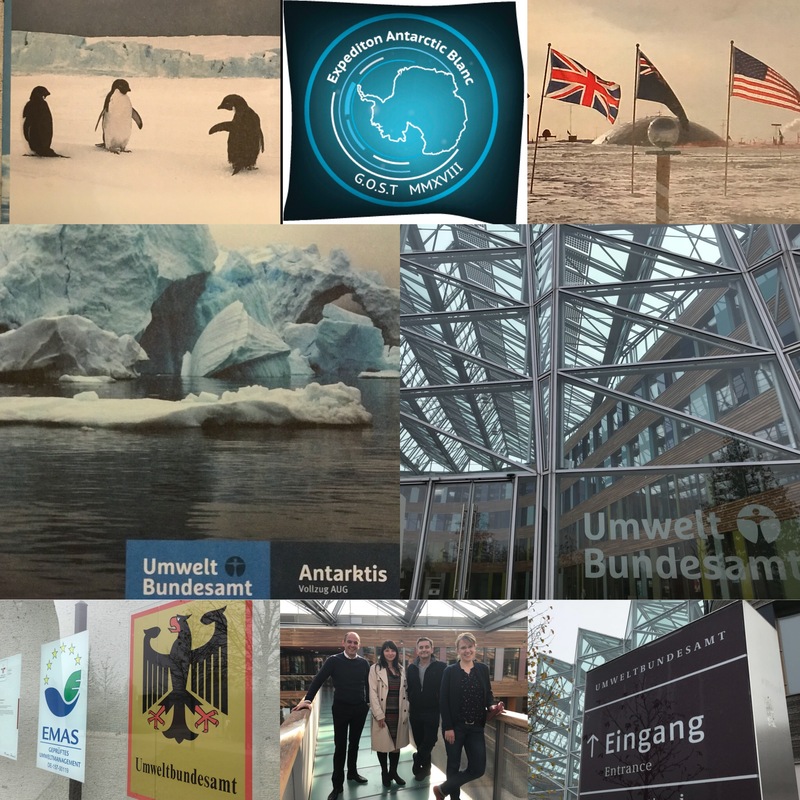 As the Expedition Yacht will be sailing under German flag, the German Federal Environment Agency, as the competent authority, had to formally approve the expedition south of the 60th Latitude and also approve their stepping onto the Antarctic continent. The Expedition members took part in a special emergency and survival training at the Starnberg Lake in 2017. Expedition ANTARCTIC BLANC additionally supports the UN-Initiative “Clean Seas” to fight against plastic waste on the world’s oceans and will gather Data for the University of Connecticut’s and the Northern University’s research projects for the Metabarcoding of plankton, as these could play a fundamental role in providing answers to the ecosystem’s response to climate change. 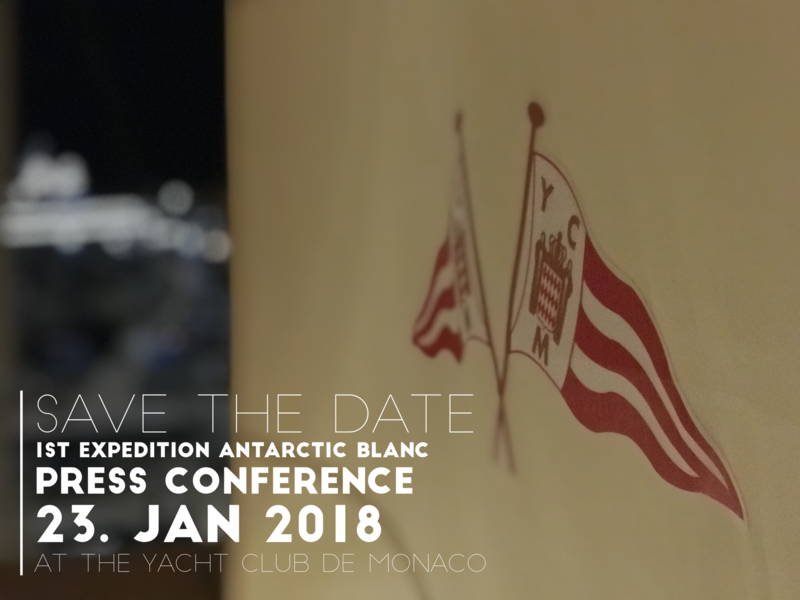 An international press conference will be held on the 23rd of January at the yacht club in Monaco, one of the partners of the expedition, to elaborate further on the goals and current status of the preparations of the expedition. In addition, an opportunity to interview team members will be provided. 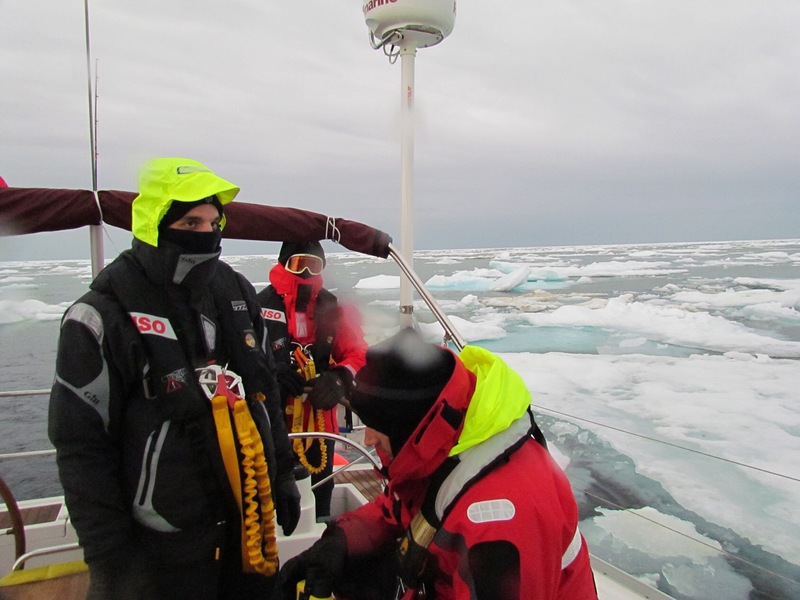 Quote: Expedition “Antarctic Blanc” is the continuation of the 2016 GOST Expedition “Arctic Ocean Raptor” which followed similar goals but in the area of Spitzbergen and up to the Arctic pack-ice barrier.